Quality of death affected by timeliness of clinical decisions, this should be part of the aim of treatment! 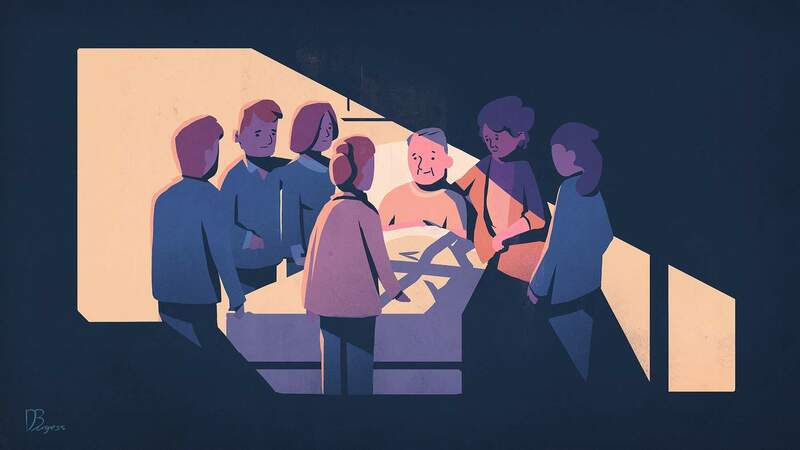 Which conflicts to expect at the end-of-life? Prevalence and factors of intensive care unit conflicts: the conflicus study. 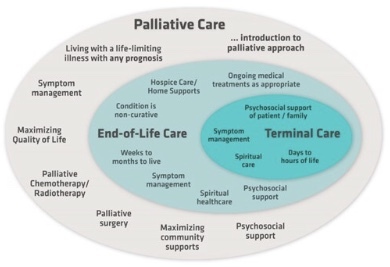 Staff and family response to end-of-life care in the ICU. Family response to critical illness: postintensive care syndrome-family. Meeting standards of high-quality intensive care unit palliative care: clinical performance and predictors. 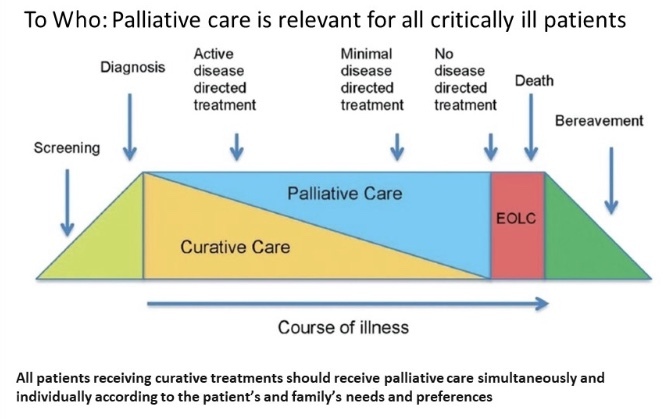 Estimating the effect of palliative care interventions and advance care planning on ICU utilization: a systematic review.